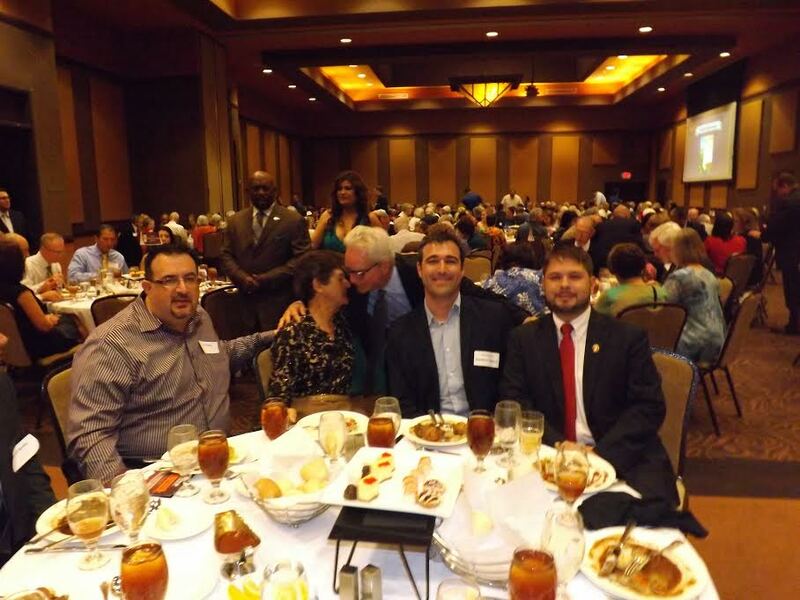 Stonewall Democrats of Arizona sponsored a table at this years event held at Desert Diamond Casino and hosted by the Pima County Democratic Party. 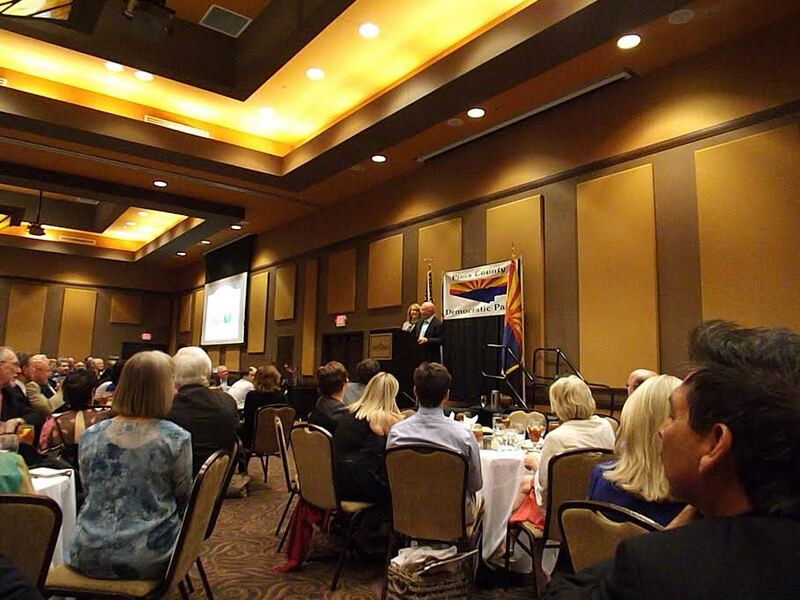 Gabrielle Giffords and Captain Mark Kelly were the keynote speakers along with United States Representatives Ron Barber and Ann Kirkpatrick. 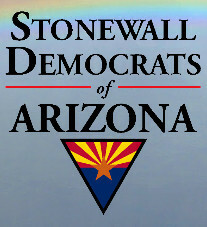 Seated at the Stonewall table were Senator Olivia Cajero Bedford, former Arizona Senator Paula Aboud, Representatives Demion Clinko and Ruben Gallego, Arizona State Democratic LGBT Caucus Co-chair C.J. Carenza, Arizona Democratic Party Vice-Chair Barbara Tellman, Sean Ragan II of Arizona Young Democrats, Neal McNabb, Stonewall Democrats of Arizona Secretary/Treasurer Richard Adams and Chair Robert Rowley. 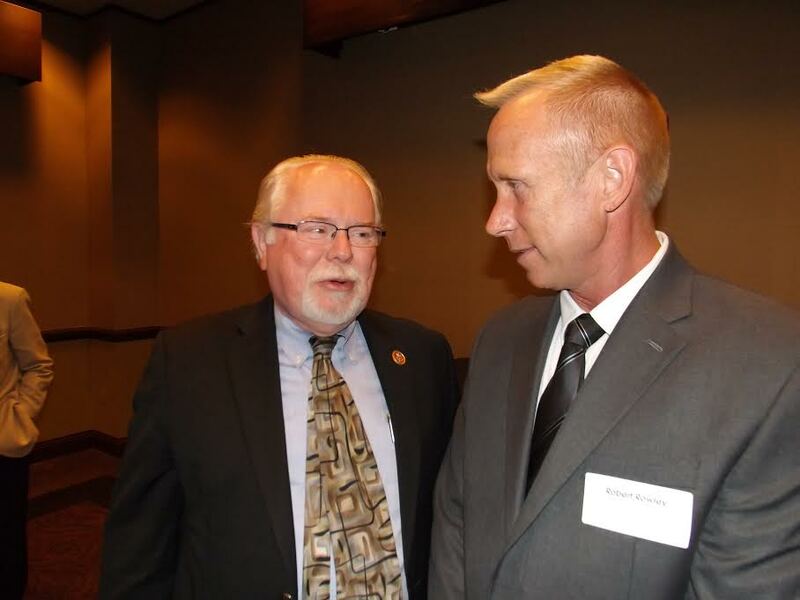 U.S. Representative Ron Barber and Stonewall Democrats of Arizona Chair Robert Rowley. Former United States Representative Gabrielle Giffords and Captain Mark Kelly. R to L: Neal McNabb, Sean Ragan II, Sen. Olivia Cajero Bedford, Robert Rowley, C.J. Carenza and former Sen. Paula Aboud. R to L: C.J. Carenza, former Sen. Paula Adoud, Arizona House Minority Speaker Bruce Wheeler, Rep. Demion Clinko and Rep. Ruben Gallego. 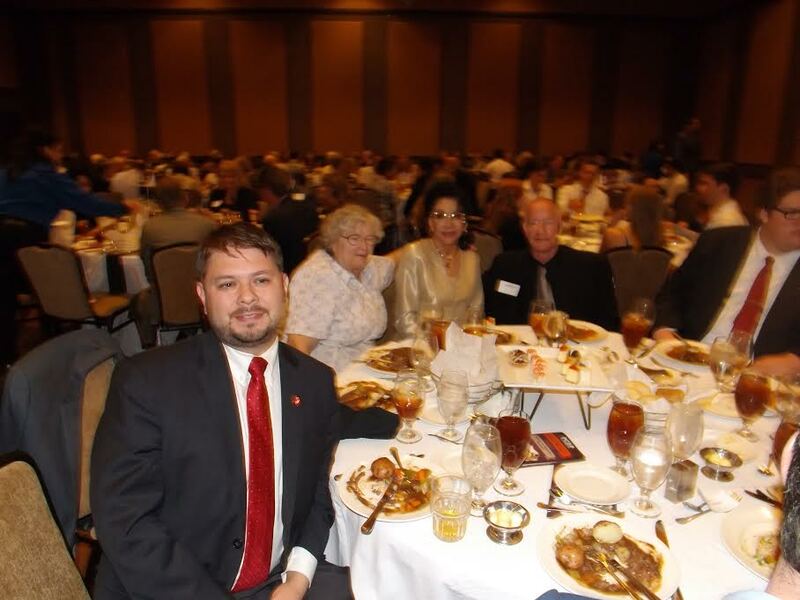 R to L: Rep. Ruben Gallego, Arizona Democratic Party Vice-Chair Barbara Tellman, Arizona Sen. Olivia Cajero Bedford, Neal McNabb and Sean Ragan II. 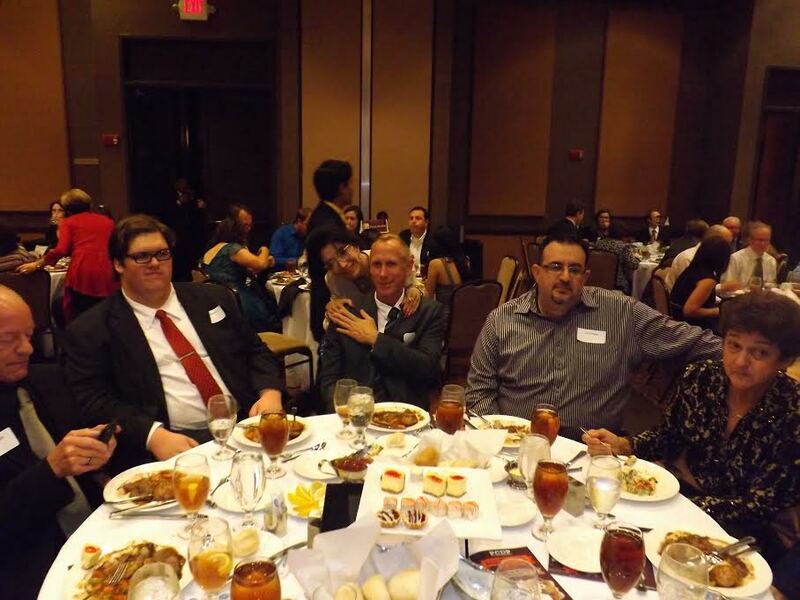 Not pictured: Stonewall Democrats of Arizona Secretary/Treasurer Richard Adams (photographer).